Each real moment of change brings with it a change in image and communication. This is reason behind the new website and coordinated image of the C14 Group. For a Group that strives to be in continual, ongoing development and whose mindset is, inescapably, future-oriented, no time was to be wasted before culling a new image. A new website to enhance the value of the Group, a new graphic identity to underline the way in which the different skills and competencies of each studio member merge together into a single aim. 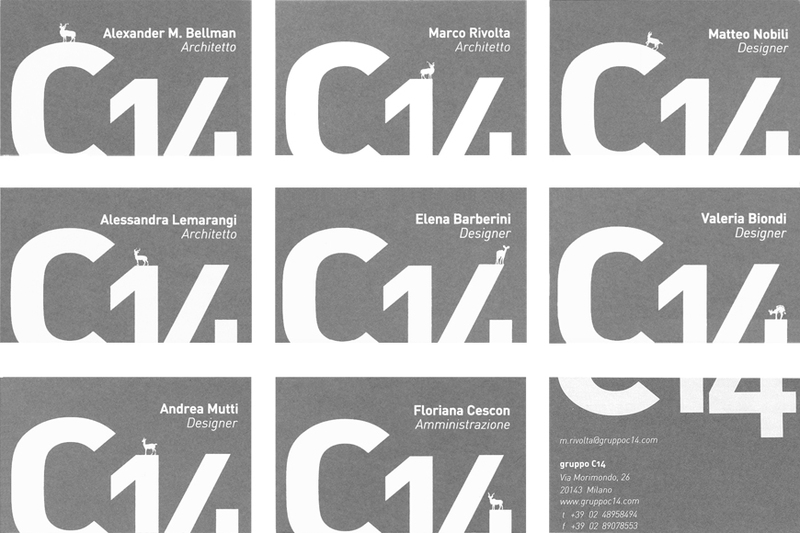 The new site dwells on C14’s experiential background as a fulcrum of its growth, but it also highlights, for clients, its basic founding experiences, before moving on to other questions of art and architecture design via Flickr and Facebook, the essential spaces for sharing and exchanging ideas online.